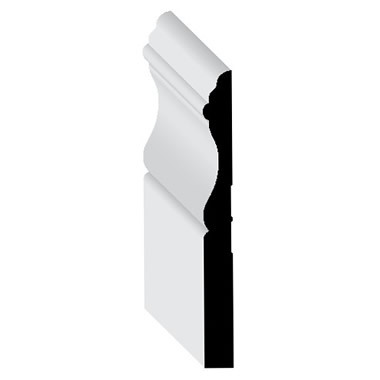 Wood baseboards provide the decorator with a means by which elegance and sophistication can be introduced into the simplest of homes. 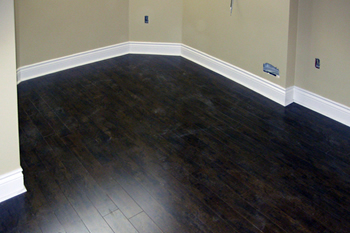 The baseboard essentially fills the joint where the wall meets the floor. 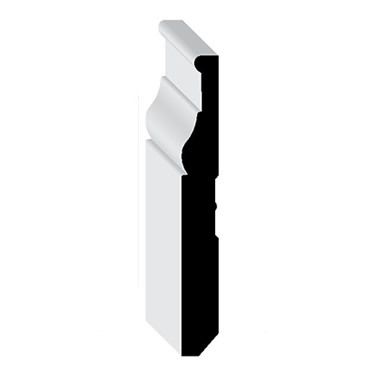 Our baseboards range from 4 to 12 inches and are available in a selection of wood trim or MDF. 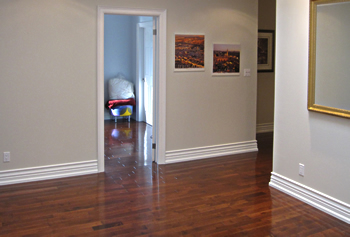 HDF and MDF baseboards installation from Toronto company showroom and GTA. 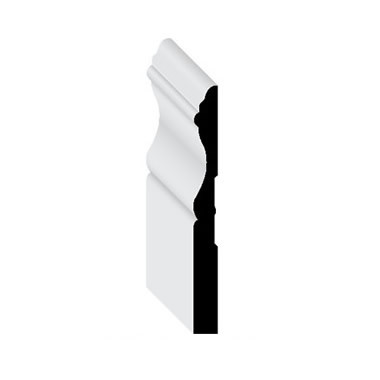 We offer MDF baseboards as a conventional and cost effective to buy means of attaining a visually desirable and functional addition to your home. MDF is affordable and easy to paint allowing almost immediate integration with the décor and color scheme of the room after installation. The addition of a baseboard can greatly enhance the properties of a room whilst also serving a functional purpose in the protection of the foot of the wall. 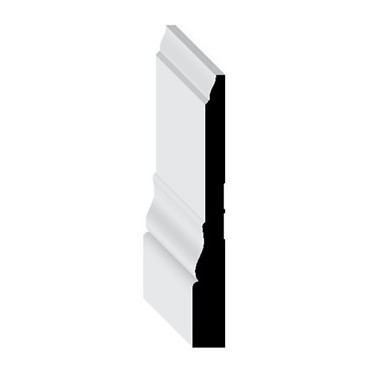 Our baseboards act well as a means of concealing the run-off from different flooring materials such as linoleum or carpet as they effectively hide where the material ends and meets the wall. 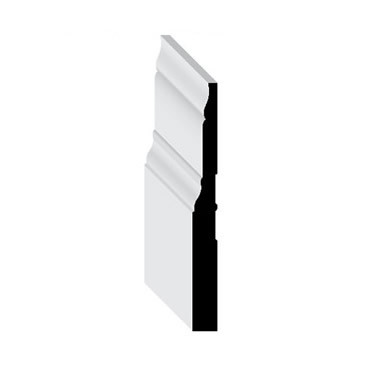 We are an installer of Wood and MDF baseboards 4-12 inches x 14-16 feet. 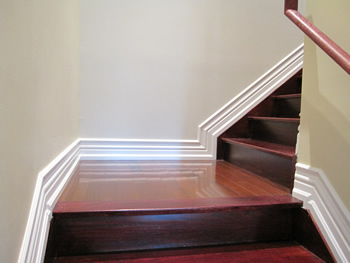 Stained and treated wooden baseboards to suite trim work. Installing of Lacquered and veneered finished models. 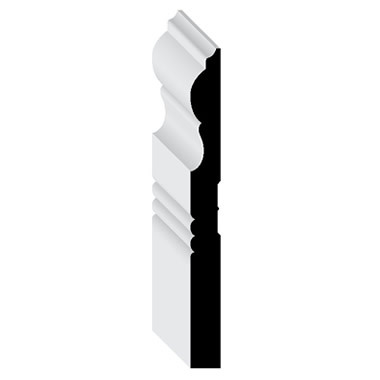 The profound dimension that a wood or MDF baseboard can add to a room and the easy introduction in conjunction with many varied motifs provide you with the option of greatly expanding the potential of your home. 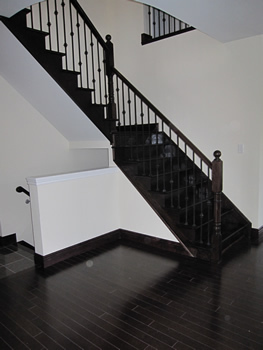 When adopted in unison with both hardwood flooring and crown molding, using a baseboard can leave the impression of an understandably dynamic and uniquely characteristic home. You have our assurance of a quality installation to concrete and drywall.